With about a month remaining before Mobilians head to the polls to decide mayoral and City Council races, campaign coffers are filling up and new candidates are emerging. The race for mayor will be closely watched with incumbent Sandy Stimpson and former Mayor Sam Jones highlighting the skirmish. The race has garnered some big donations and spending, but has been somewhat lopsided so far. According to a statement from his campaign, Stimpson raised more than $240,000 in his June disclosure and has more than $459,000 on hand. As of the June report, Stimpson had collected donations from 1,260 individuals, with nearly 60 percent giving less than $250. But in that month alone Stimpson received donations of more than $2,500 from seven individuals, including $15,000 from former Major League Baseball pitcher and Mobile native Jake Peavy. This election cycle, Stimpson also received donations of $2,500 or more from businesses including Holcomb and Associates Marketing, McCrary Management, Palmer’s Toyota Superstore, Pinebrook Properties LLC, Bullard Management Corp., Mercedes-Benz of Mobile, MIS Offshore LLC, Greene & Phillips Attorneys at Law, Beard Equipment Co. and Iberia Bank. 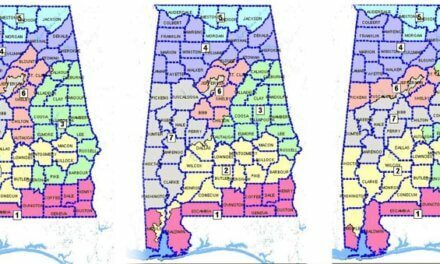 Notable political action committee (PAC) donations to the incumbent include CANPAC, WESTPAC, EDPAC and the Alabama Builders Political Action Committee out of Montgomery, as well as Mobile Auto-PAC. Stimpson’s campaign has spent more than $429,800 since January. Jones has lagged behind in fundraising, but his support has increased since the former mayor officially announced he would seek the office last month. According to his June report, Jones brought in contributions of $7,250 and spent $1,630. 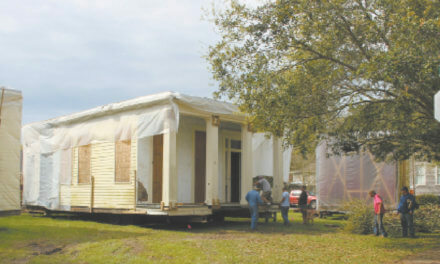 His largest donation to date and the only one so far to exceed $2,500 came from former Mobile Housing Board Chairman Clarence M. Ball Jr. in the amount of $5,000. Jones did not return a call seeking comment for this story. Anthony Thompson has filed paperwork to run for mayor, according to city and probate records. He also did not return a call seeking comment. 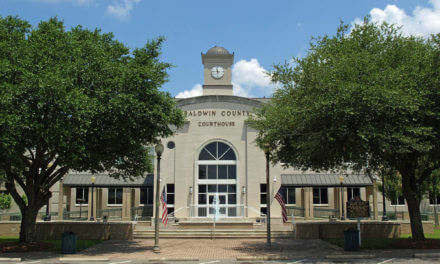 Two of the three candidates for the City Council District 1 seat have filed campaign finance reports with the probate court. Challenger Timothy Hollis lags behind two-decade incumbent Fred Richardson in contributions so far. From a beginning balance of $2,601 in February, Richardson has raised more than $21,745, according to subsequent reports. Hollis has raised less than $500 in cash contributions. There were no records available for District 1 Challenger Cory Penn. This means he either didn’t raise or spend enough to meet the threshold of $1,000 to require monthly reports. In District 3, incumbent C.J. Small raised $4,000 in cash contributions in May to add to a beginning balance of $2,826. The incumbent spent more than $12,999 in May. District 3 Challenger Leola Chaney filed a report in April showing she raised $950 in cash contributions and spent only $196. She raised $300 in June. Incumbent John Williams is facing a similar situation in District 4, with a fundraising advantage over challenger Robert Martin. In two reports since January, Williams has raised a total of $15,325 in cash contributions. Martin has yet to file because he said he has only raised about $940 of his own money for the campaign. 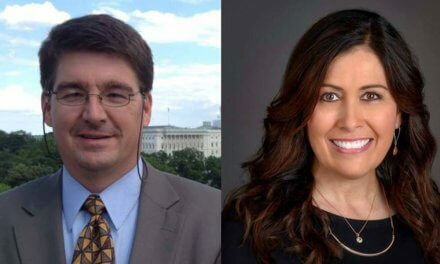 Incumbent District 5 Councilman Joel Daves has a staggering advantage over recently announced challenger Arianna McArthur, for whom reports are not yet available. Daves has raised just $800 since his January report but has a war chest exceeding $74,000. McArthur did not return a call seeking comment for this story. In District 6, incumbent Bess Rich has raised $2,100 in cash contributions since her January disclosure. Her challenger, Deryl Pendleton, has received $1,175. Pendleton said he’s hoping for more contributions as the election draws near. Pendleton, a financial services advisor, said he is seeking the office because he wants “to serve the people” and see what he can do for the city. There are no official challengers for Councilman Levon Manzie of District 2 or Council President Gina Gregory in District 7. The lack of an opponent has not stopped Gregory from raising money for a campaign. Gregory began the year with a balance of more than $71,000, according to her January disclosure. Since then she has raised an additional $20,000. “But qualifying doesn’t end until Tuesday [July 18] at 5 p.m. and I’m ready if anyone decides to run against me,” she said. One of city’s oldest homes to be restored, moved to DeTonti Square, Common St.